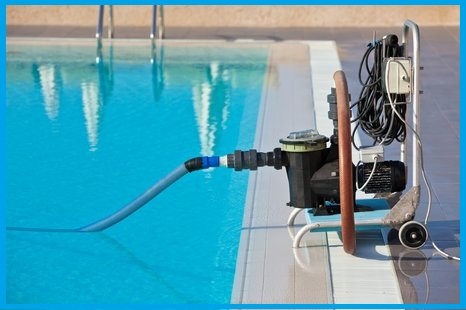 Are you regularly conducting Green Pool Cleanup? 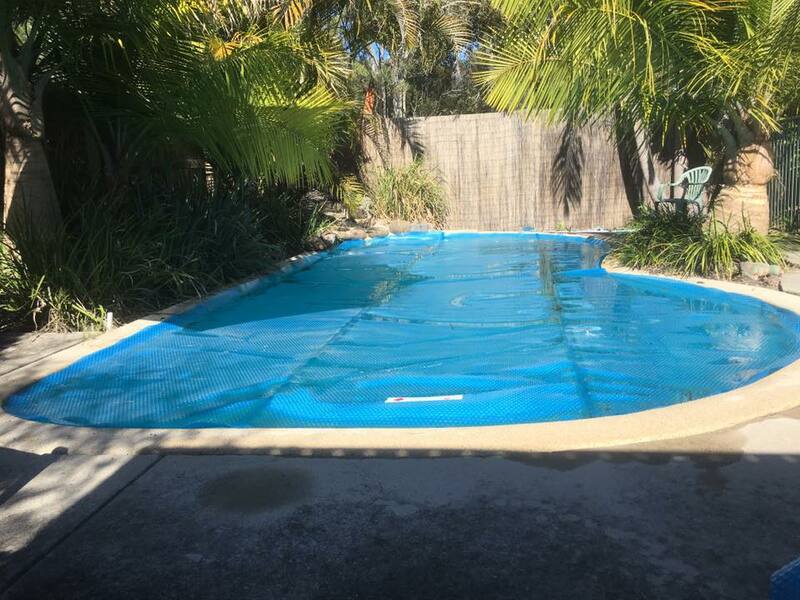 Would you like a clear, pool where you would love to enjoy and spend time with your family? 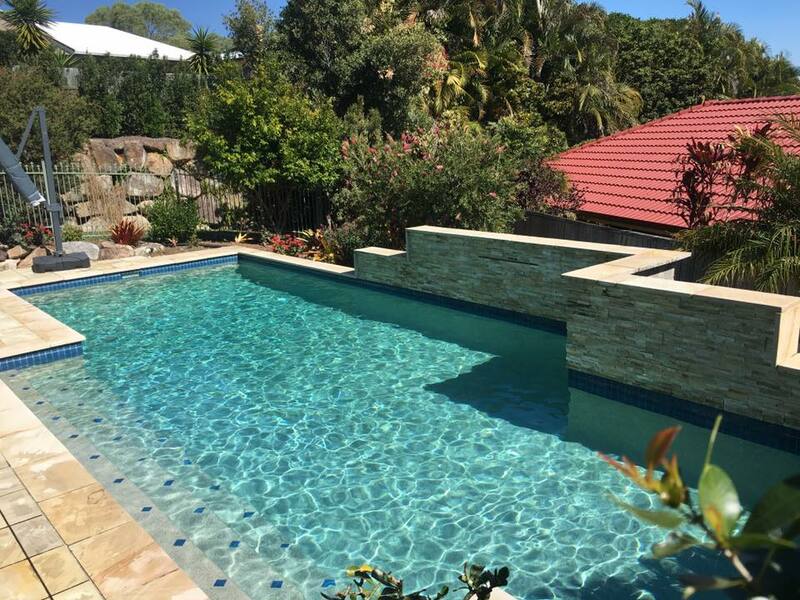 Only a regularly maintained and cleaned pool is able to reflect the blue sky. The Quality of pool water should be maintained if you are regularly using it for swimming and spa activities. 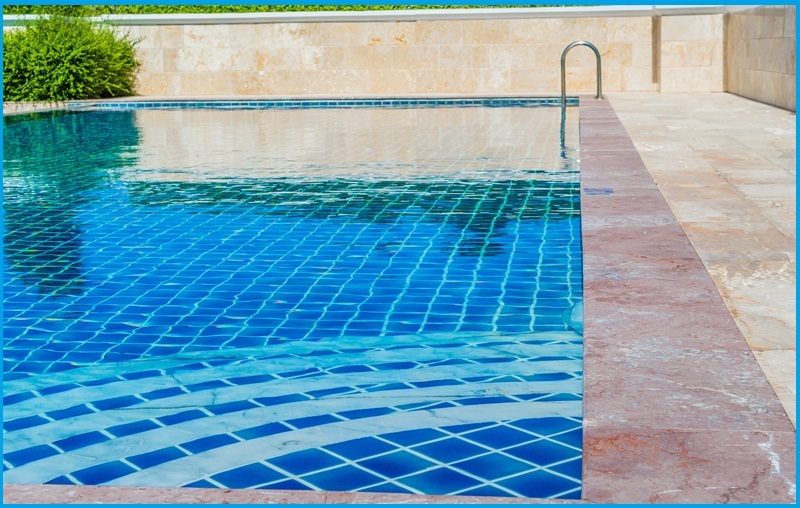 A clear pool goes well with your vacation mood, but you need to clean it regularly to maintain its finesse. 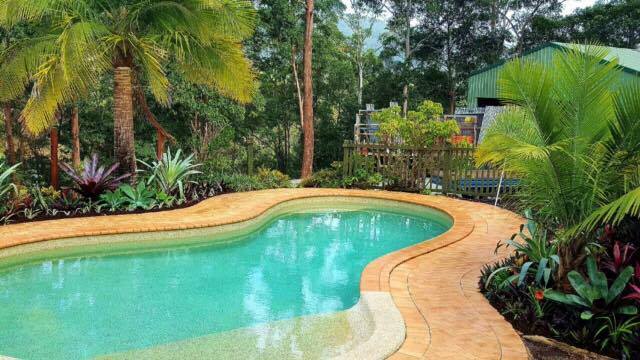 But as everyone knows, pools get dirty with regular use, and are a major cause of concern for the pool owners. But do you know why the pool water turns green after regular usage? Well, it’s mainly because of the amount of the green algae present in the pool water, which thrives in a dirty pool. Now you would be concerned there, but wouldn’t know about such factors that should be checked for it. 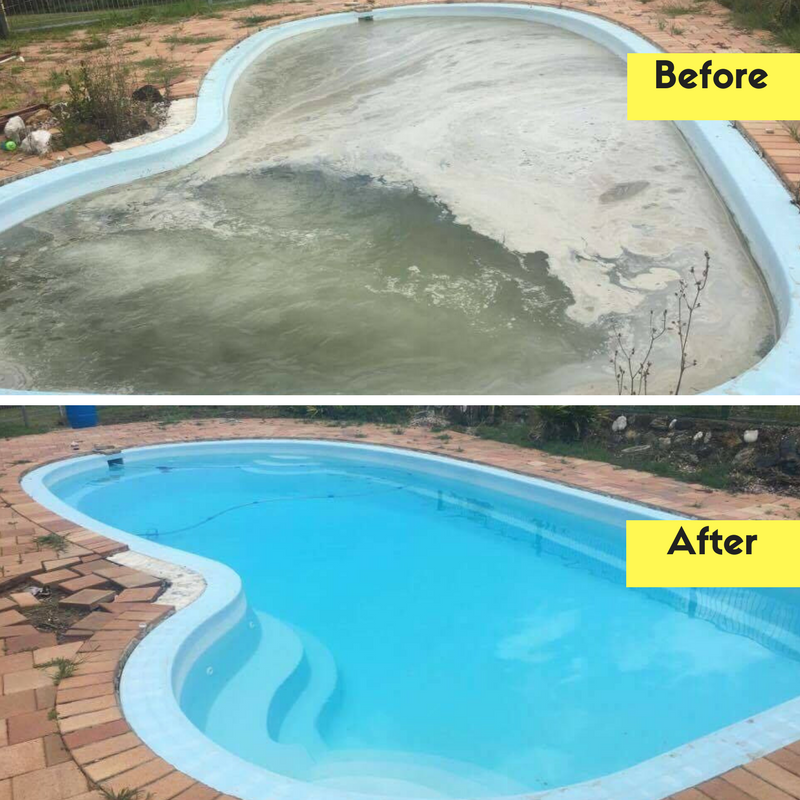 It pays to know that the factors that contribute to a make your pool to become a dirty one would include such things as Defective Equipment, Stagnant Pool or a Summer time. 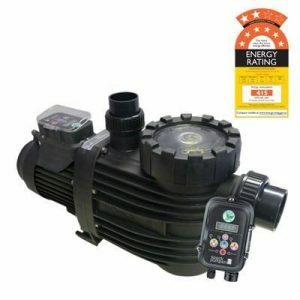 Defective Equipment’s problem would mean that your pump is not working fine. It’s failing to drain out the chemicals and toxins that must be dispensed out daily. 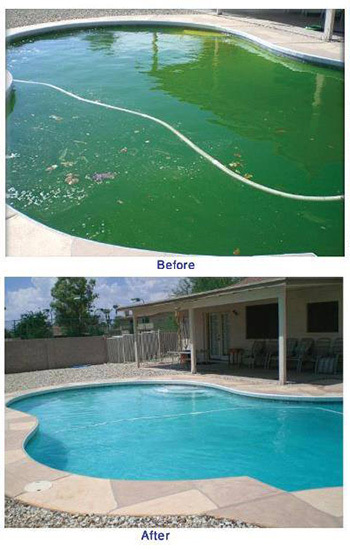 A Stagnant Pool or motionless pool is also a big cause of concern that makes your pool water turn green. Your pool should run for 8- 10 hours at least to make the chemicals evenly distributed throughout your pool. 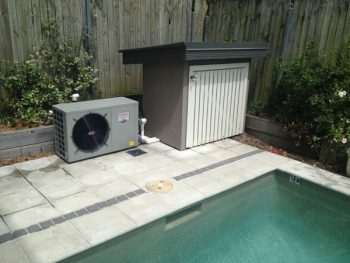 Summer time is a time to worry for you as your pool gets heated up easily enabling the faster growth rate of the algae. But if you think practically of taking care of all such things on your own, you will become scared. Not only time is your constraint, the amount of effort and expertise required is also high. So, it’s better to think about a professional service that you can rely on in this regard. You also have to think about the cost involved also. 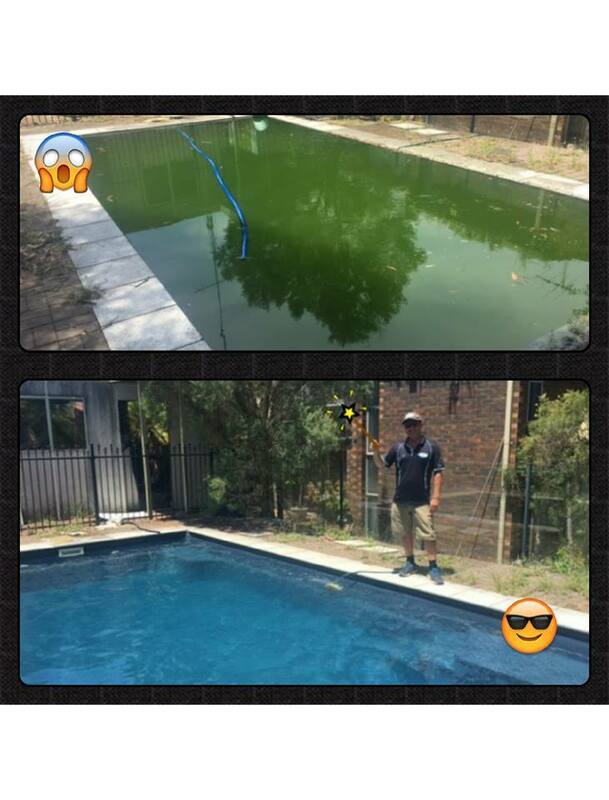 Check out Pool Busters from Brisbane and Greater Brisbane area, their reliable and affordable range of service would include Green Pool Clean ups, Installation of new filters, pumps, chlorinators and automatic cleaners and Repair of filters, pumps, chlorinators and pipework. 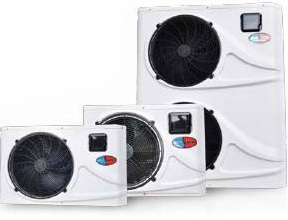 They are well-recognized for their technical ability, quick response and excellent results. You will be glad to find them out for all your service needs.